Also Servicing Banff, Lake Louis, and all surrounding areas. 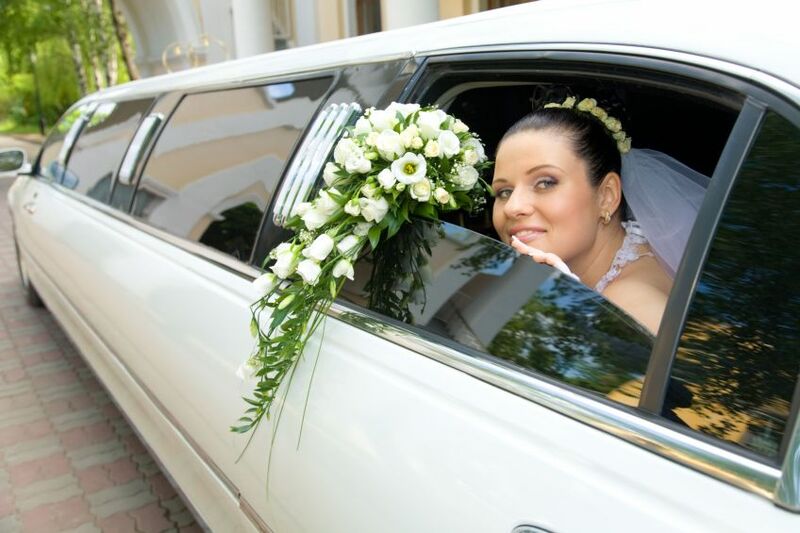 Add the perfect wedding car limousine that will compliment your perfect wedding day. Let us help you create an experience that will last forever by renting one of our romantic, classy stretch limos. We have a diverse fleet of stretch limos that can accomodate any size wedding party that you desire. All of our limousines are a perfect backdrop for those unforgettable wedding photos. Make every moment special and every memory last forever with a glamorous wedding limo ride on your most special day. When it comes to a picking a wedding car for your perfect day, whether it's in Canmore, Banff, or Lake Louise, we will make sure that you get the royal treatment that you deserve. Our wedding party service will add the perfecting touch so that you, your new spouse, and your guests will have fantastic memories of a beautiful wedding day. We provide you and your wedding party with all the fine detail, pampering, and perks you deserve on your special day. We have the best wedding limos in the Canmore region. and most other surrounding areas. Call us today at 587-317-1867 and we'll work with you to provide a limousine that reflects your personal taste and style.